Welcome to Thread It Thursday! 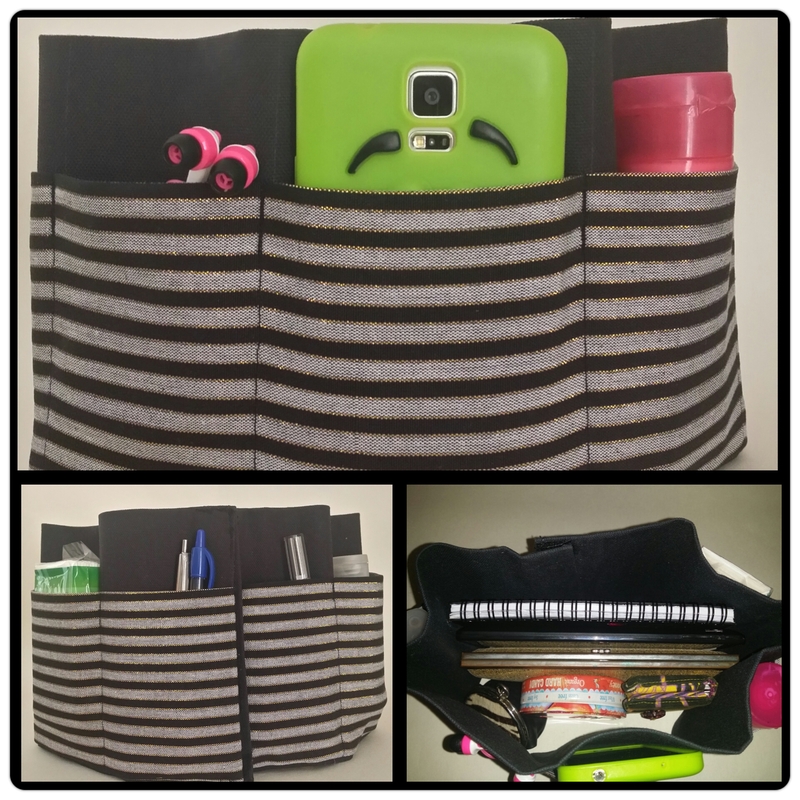 Today I wanted to do something a little different than my usual reveal of my latest sewing project. 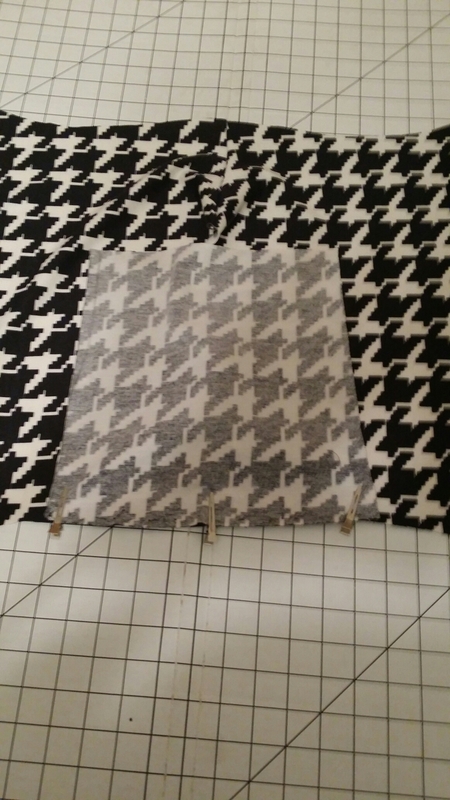 I wanted to share a bit of my story on how I got into sewing in the first place. Let me start off by introducing myself. I am Timeka the mother to two wonderful daughter’s Taylor & Taryn. We are the 3 musketeer’s. Their father and I ended our relationship many years ago, as a result I have been raising our girls as a single parent. I have contemplated writing this many times. I often think about how much to share and not share. I am such a private person……but a part of me wants to open up and share a bit more. So now that I’ve gotten that out of the way I can exhale and smile once again. For years and years, I used to say that I wanted to learn to sew but never really had the time. 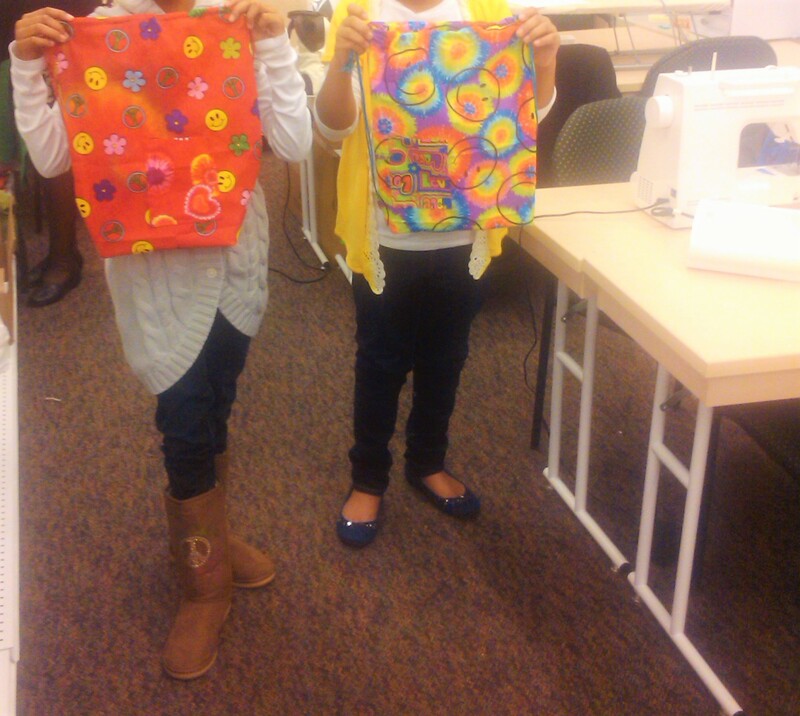 Then one day my girls said…..”hey mom do you think that we can take a sewing, class?” So in September of 2010 I enrolled them in their first class at Joann Fabric’s. We were all excited the first project was a pillowcase. 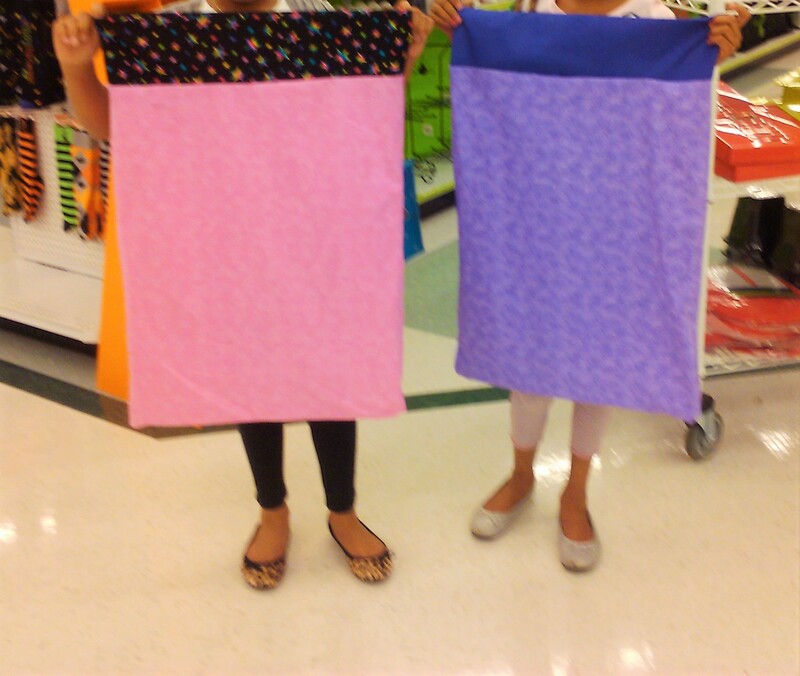 They enjoyed picking out the fabric’s and supplies they needed. The teacher of the class was so nice and the class ended up with a total of 4 girls. As the class was about to begin and I headed out, I saw that the teacher was looking a little flustered with trying to give direction to all 4 at once. So, I briefly interrupted and offered to assist her in any way I could. Now my only prior sewing experience had been 1 semester in high school. 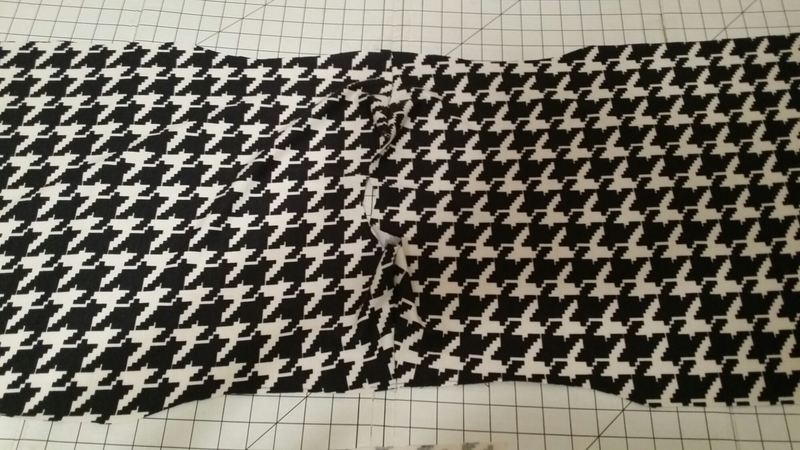 Which was a loooonnnngggg time ago…lol….and the only thing I remember about sewing class….is that I made a pillow….lol. The class ended up going really well and I was able to assist far more than I thought I would. Each of the girl’s completed a really cute pillowcase. 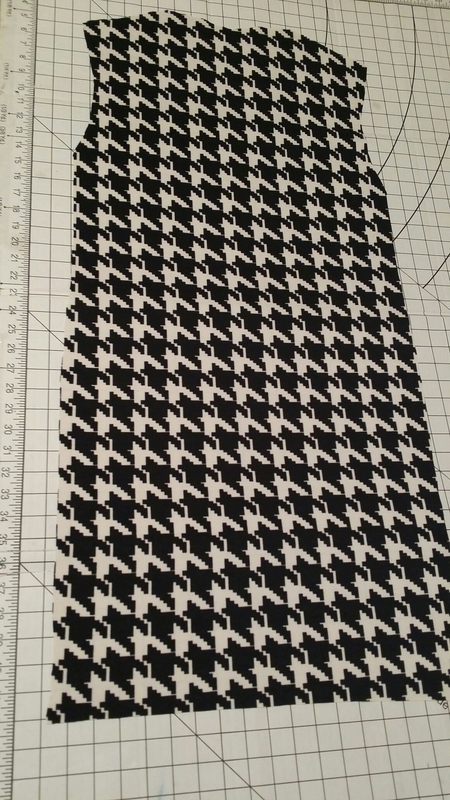 I didn’t realize it at the time…..but this day would be my first step back into sewing. 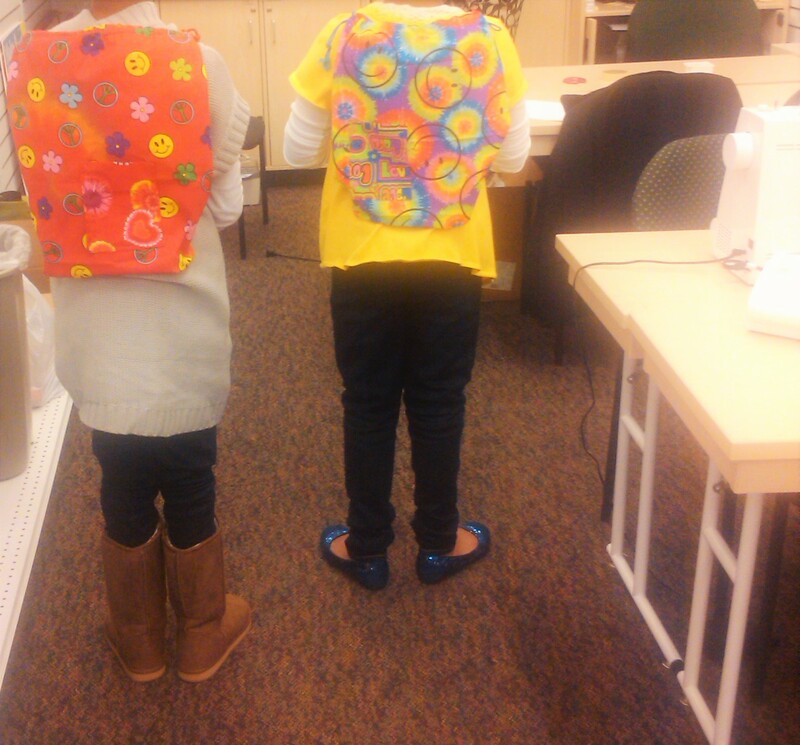 A few weeks later the girls had another class this time they made a cute little bag’s out of bandana’s and this time….the teacher asked me…..do you want to help out again. Of course I agreed….it was a good thing I did because the instructor accidentally burned her hand on the iron. Fortunately, I happened to have some aloe vera gel in my purse and the instructor was able to finish the class. 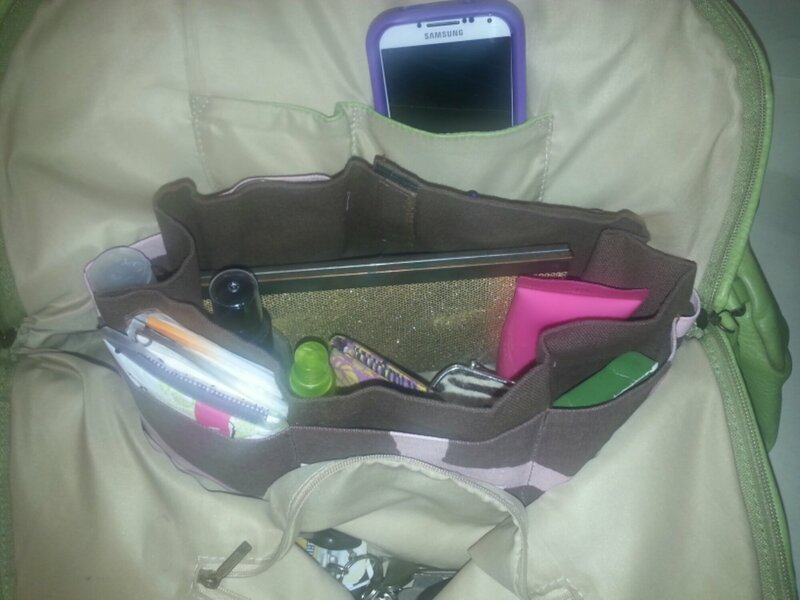 For all those who wonder why women carry so many thing’s in their purses……here’s a great example……someone may be in need of the 1 million and 1 items we carry inside…..lol. 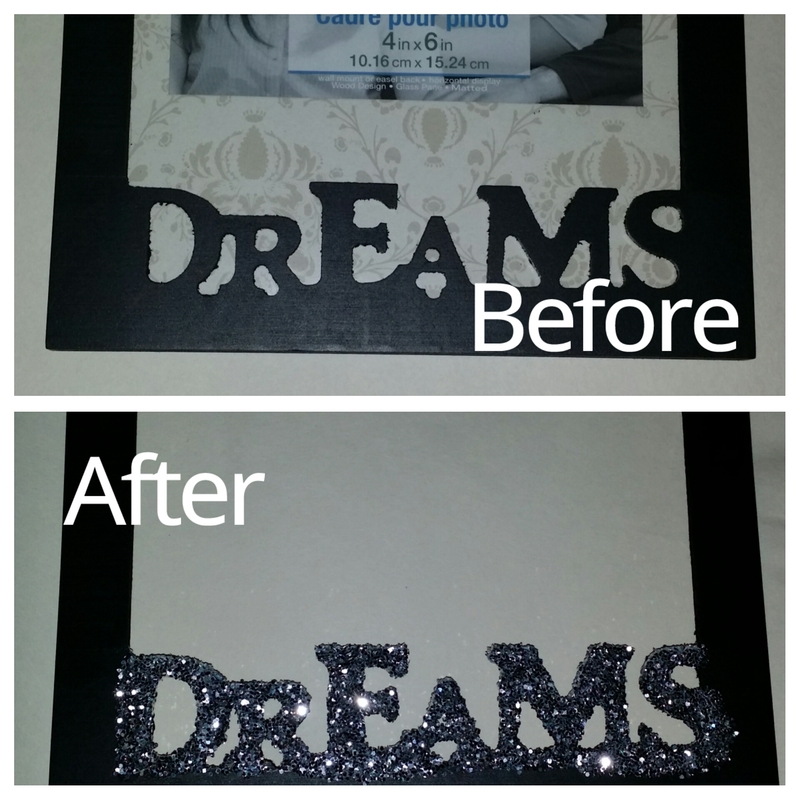 Here is the completed project from that class. My daughter’s were really enjoying the classes. They liked going home and putting to use the things they were making. So I enrolled them in the next level class. 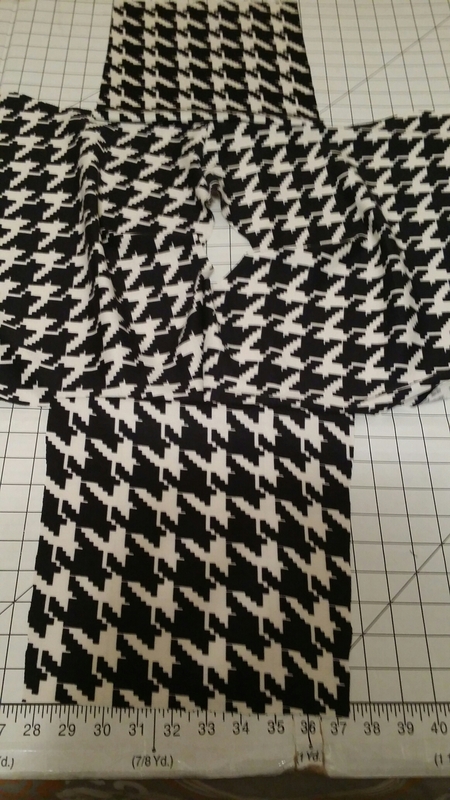 Making pajama pants. They were really excited. The day of the class we were out of town visiting my brother and his family. Fortunately, he is just a few hours away, so we would be back in time for the class. I got a phone call as we were heading back home saying that the class was canceled. There were not enough kids enrolled in the class for it to be held. The next class would be a month away so, I decided to see if I could make the pants myself. 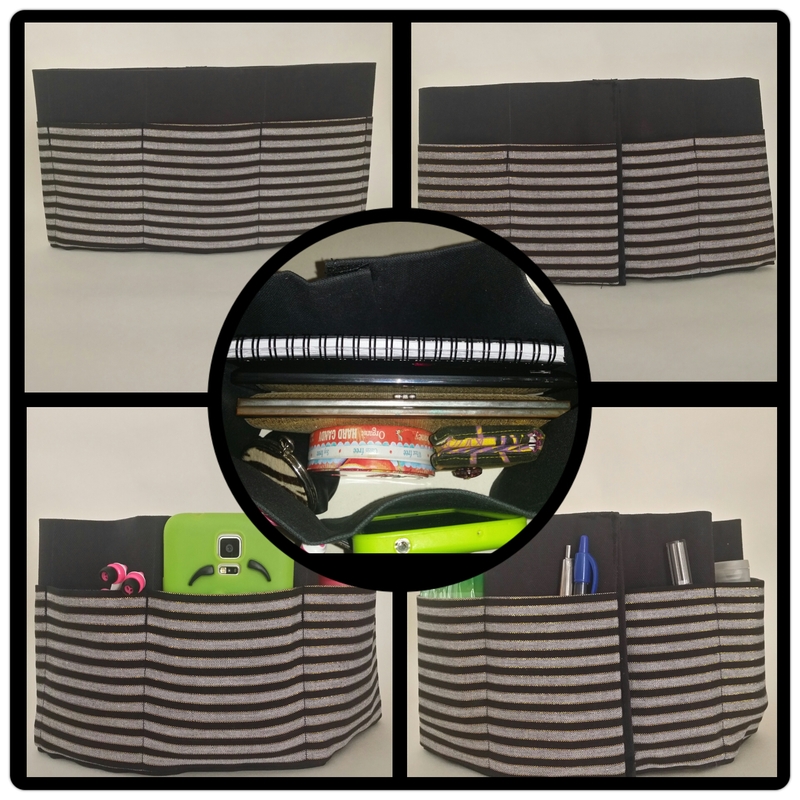 I did a little research and found a sewing machine that met my checklist. I ended up going with Brother’s Project Runway edition machine. It was affordable and said to be a great beginner machine. Before I could start on the pants I had to get acclimated with this machine. Thankfully that part came pretty easy. 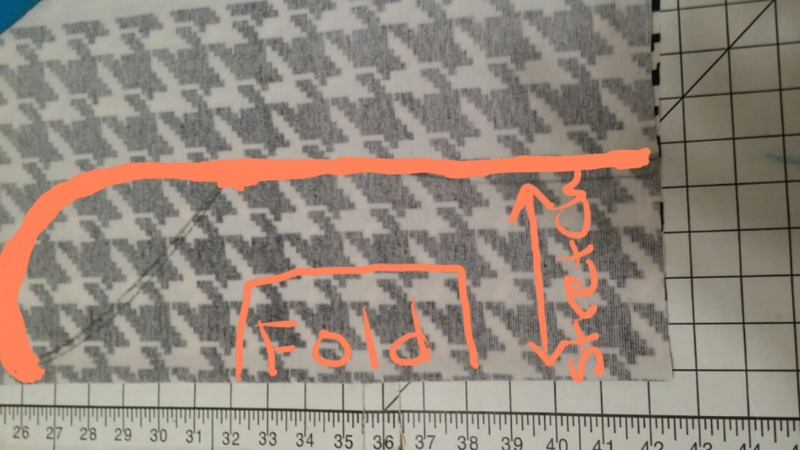 Now I needed to understand the pattern. This part would be harder than I thought. 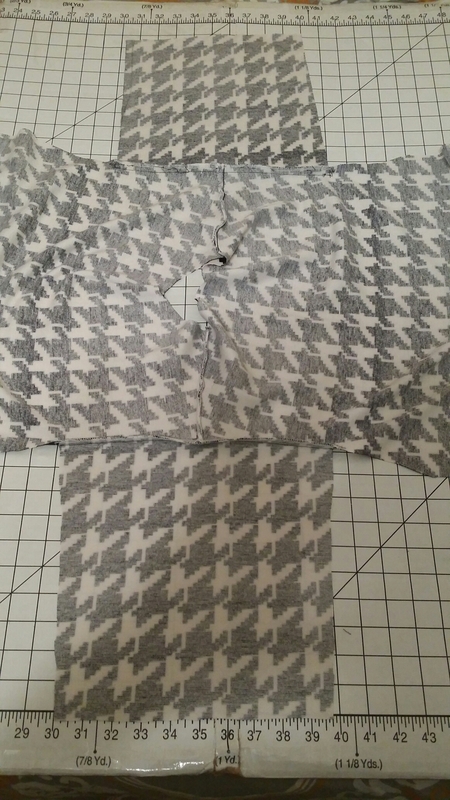 I was totally confused when it came to understanding the pattern….so I got online and found a great blog, that gave great step by step guidance on how to make pajama pants. It took me 2 days but the girls had pajama pants. They were excited…..I was excited. It was great, they were a little on the long side but they fit and I made them. From there…..there has been no looking back. I am learning and sewing every chance I get and I love it. I may not love those moments of frustration, when I mess up or I am trying to understand something new but in the end pushing through and finishing each project is exciting every single time, just like it was the 1st time! 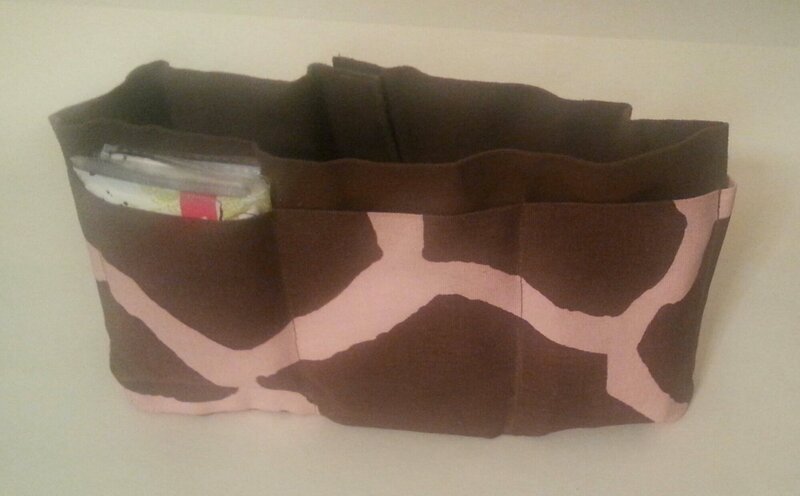 Sewing has been such a great outlet for my creativity and I truly enjoy it. 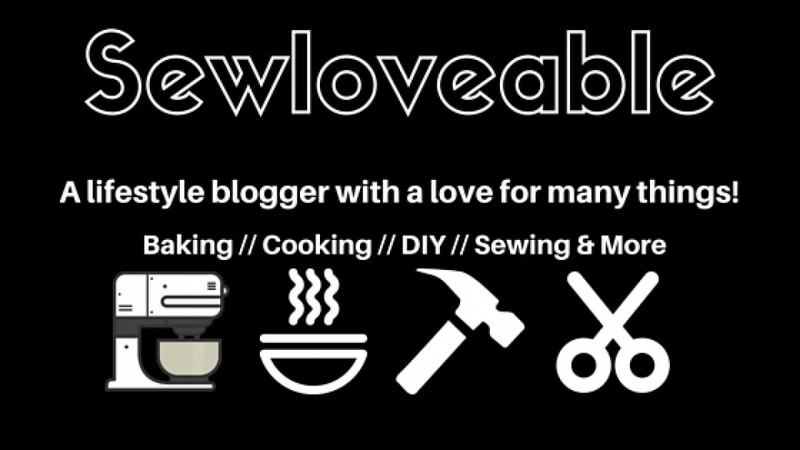 I love that blogging has given me a place to share my love of sewing and be inspired by so many other’s. 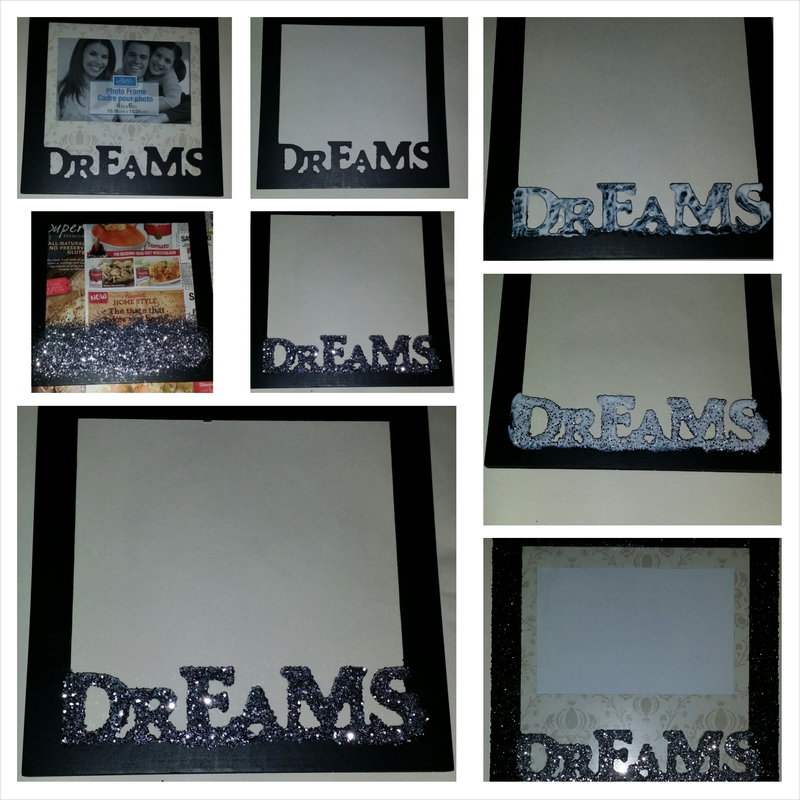 This blog is also a great way for me to track my progress and let my creativity flow. 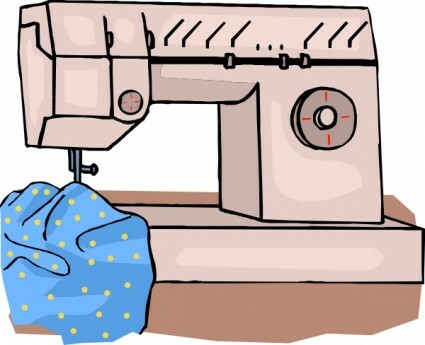 I would love to know…..how did you get into sewing? Thank you so much for stopping by and letting me share a bit of my story with you, I greatly appreciate it! 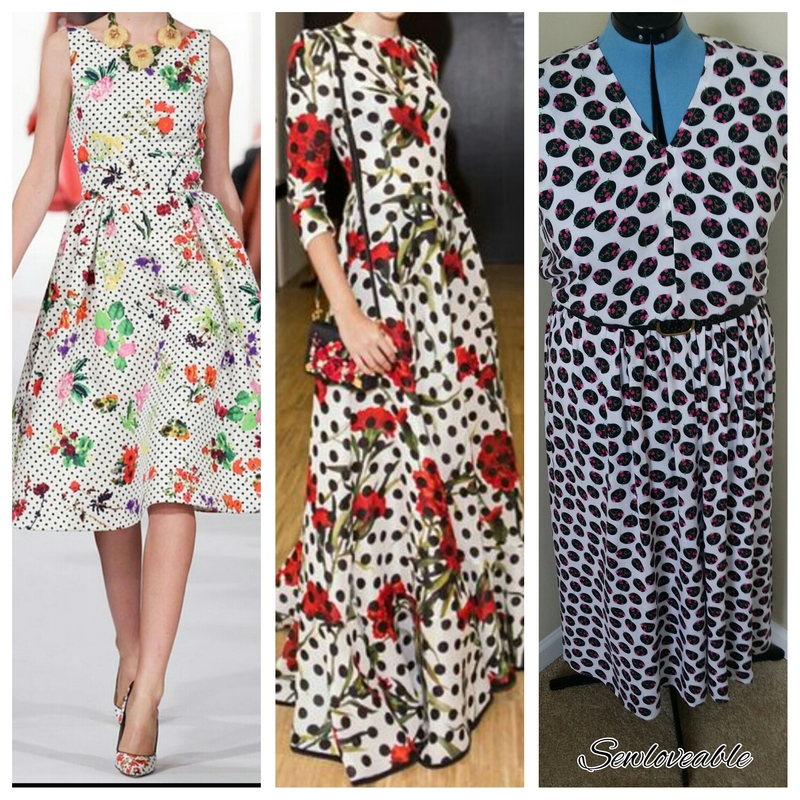 Today’s post is inspired by Oscar de la Renta and Dolce & Gabbana. 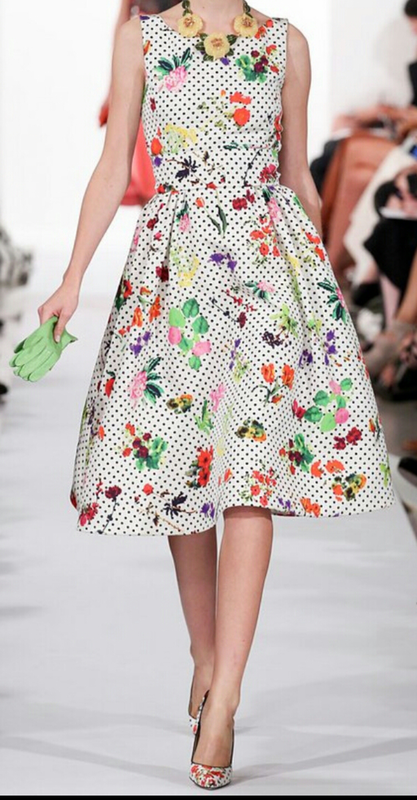 I am in love with their use of Polka-Dot & Floral Print fabric. 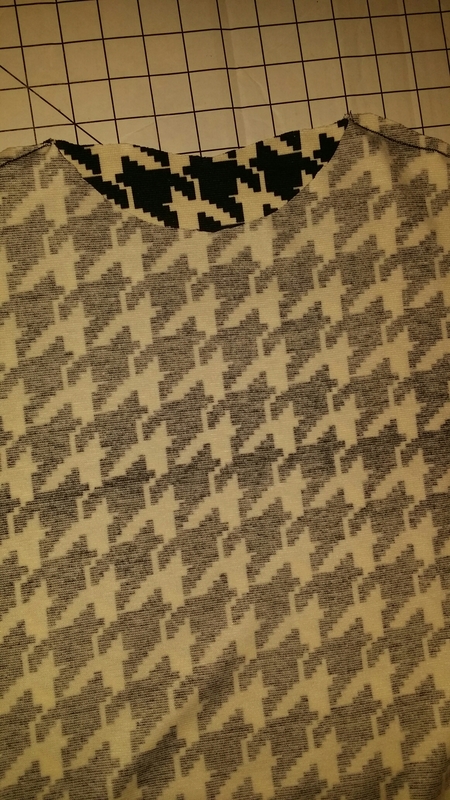 So I had to add this print into my wardrobe in some way. I found the perfect fabric online. Which let me know that this was meant to be. I knew that I wanted a maxi dress…..or so I thought…lol. 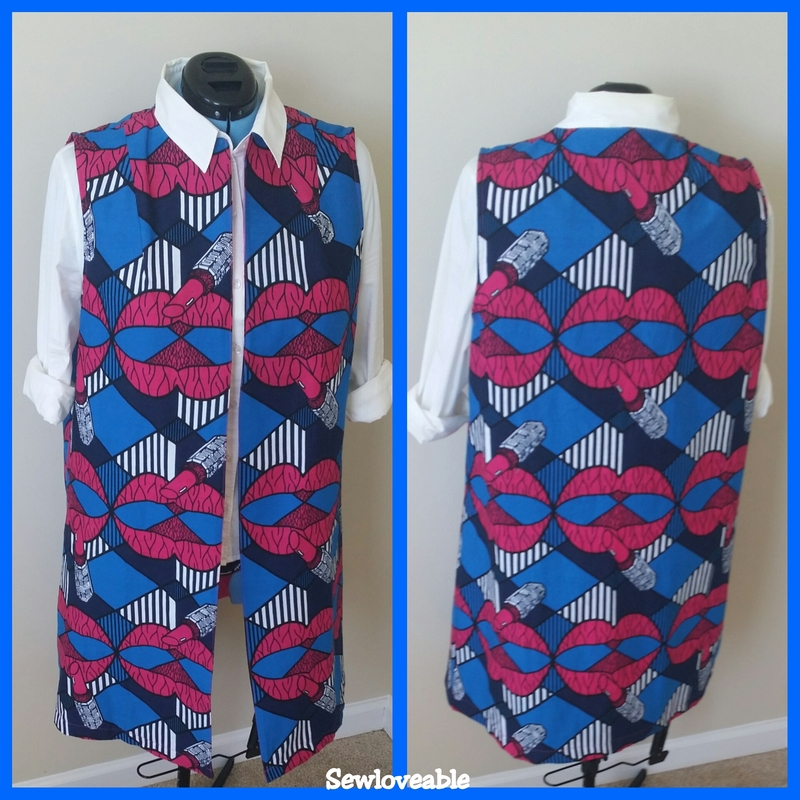 For this project, I used Simplicity Pattern 2638 for the skirt and for the bodice I use a YouTube video with a few alterations. I will get more into that in a minute. 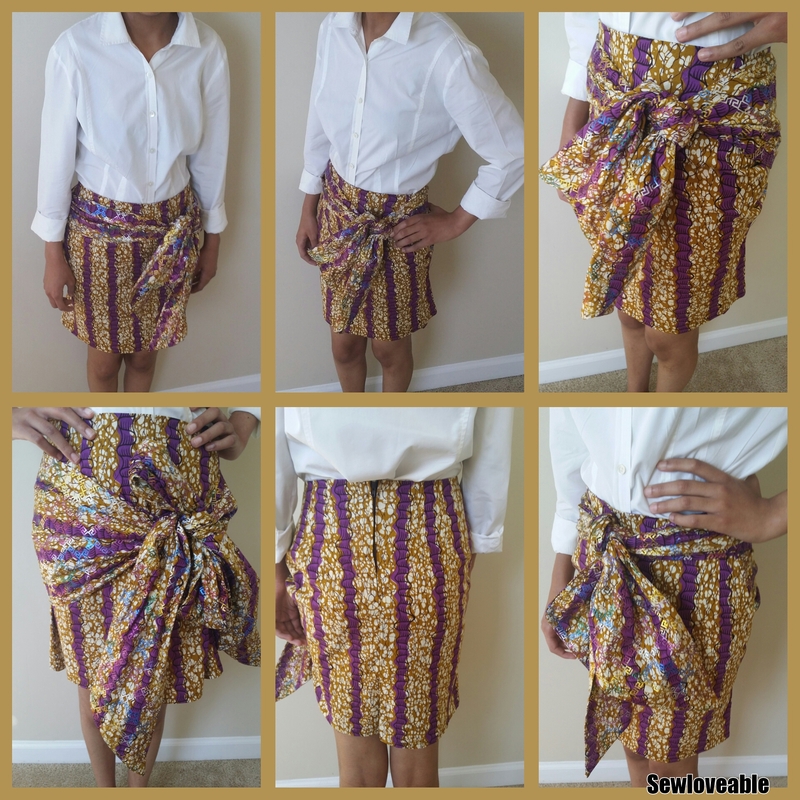 For the fabric, I used 3 yards of Challis. 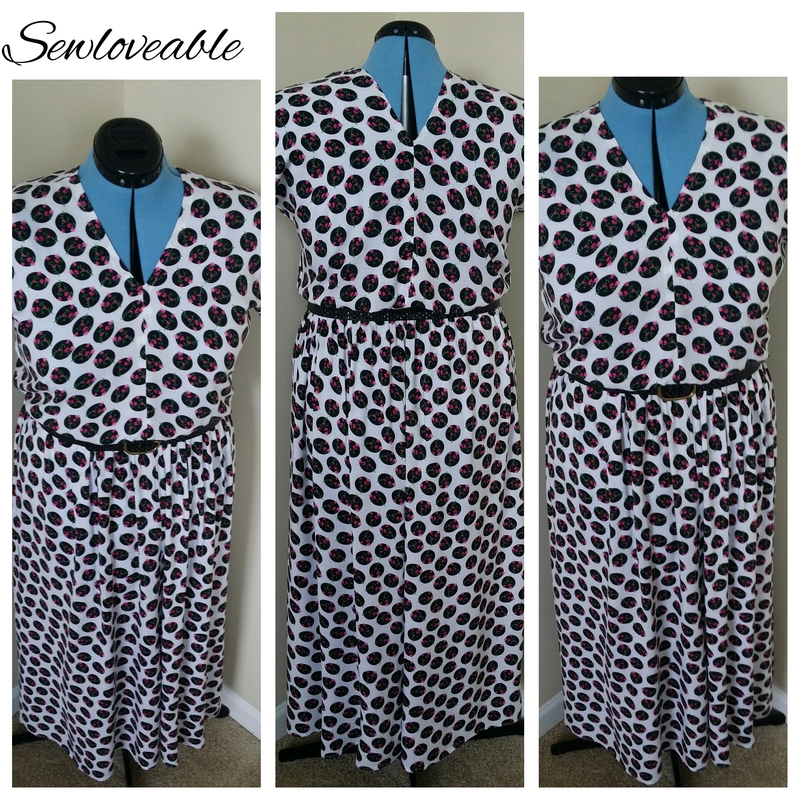 It is rayon, lightweight and flowy, which works perfectly for a maxi. 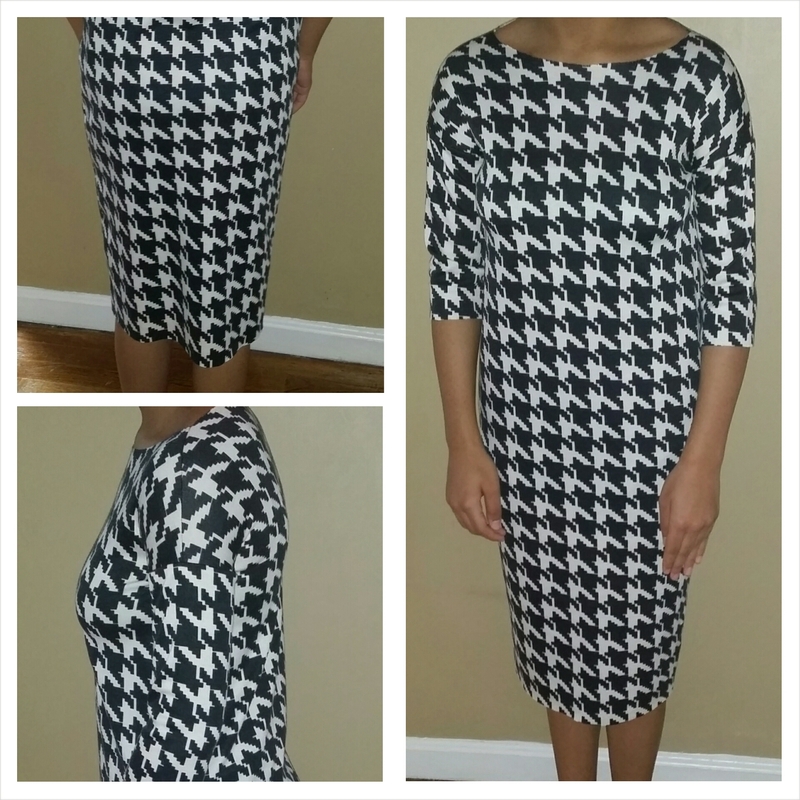 I ended up making separates instead of a maxi dress. This option allows me to wear the top with other thing’s and pair the skirt with other tops. 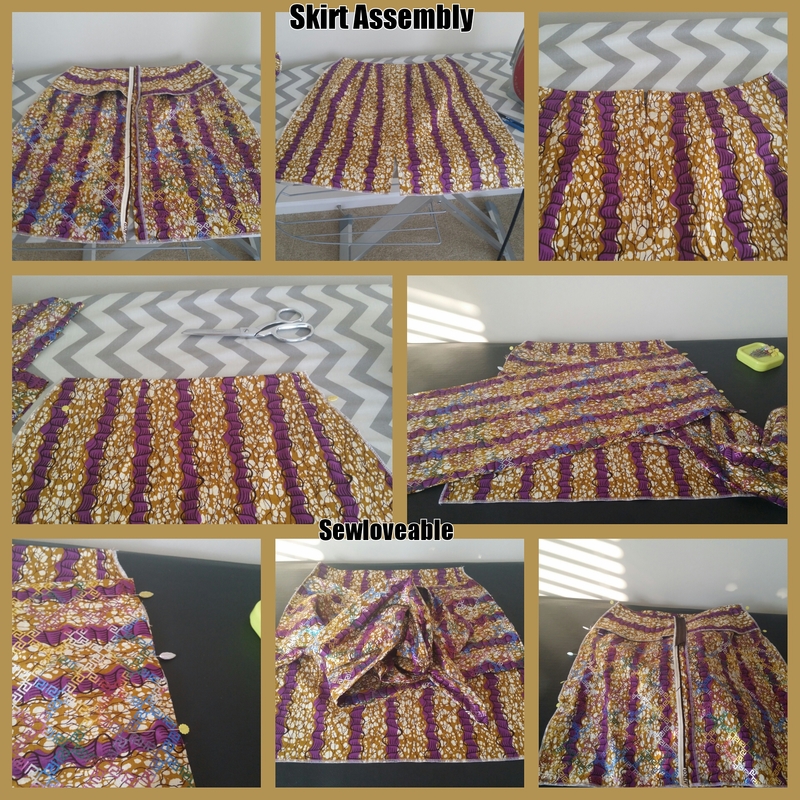 Now let’s get into the how to’s…..
As mentioned prior for the skirt I used Simplicity Pattern 2638 with the following adjustments. 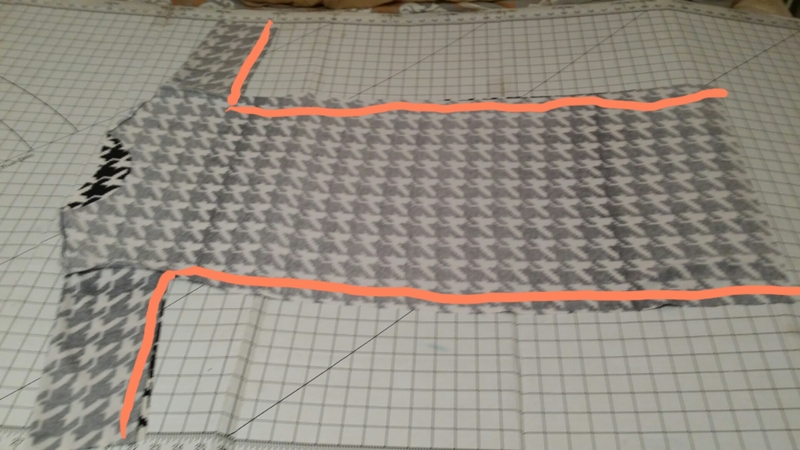 Cut out 4 skirt panel pieces instead of 3 so that it would be very flowy. 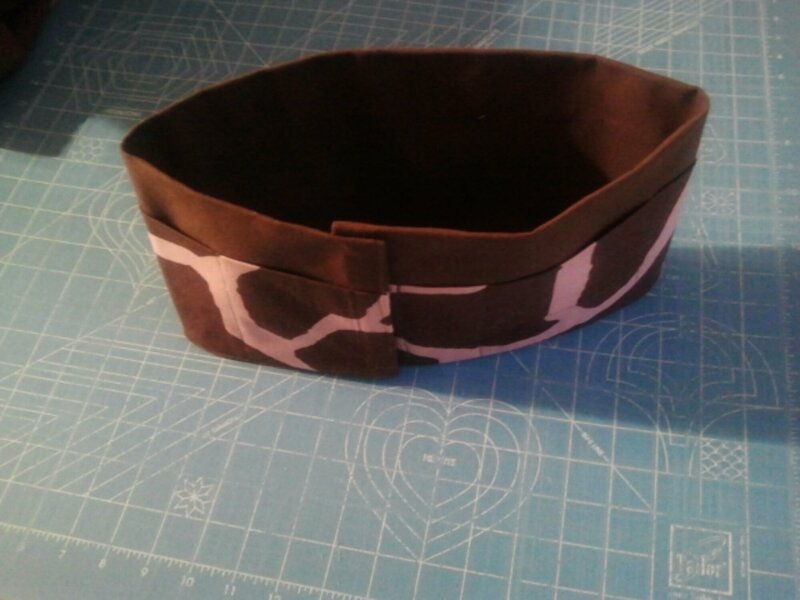 Next I did a simple elastic casing at the waist. 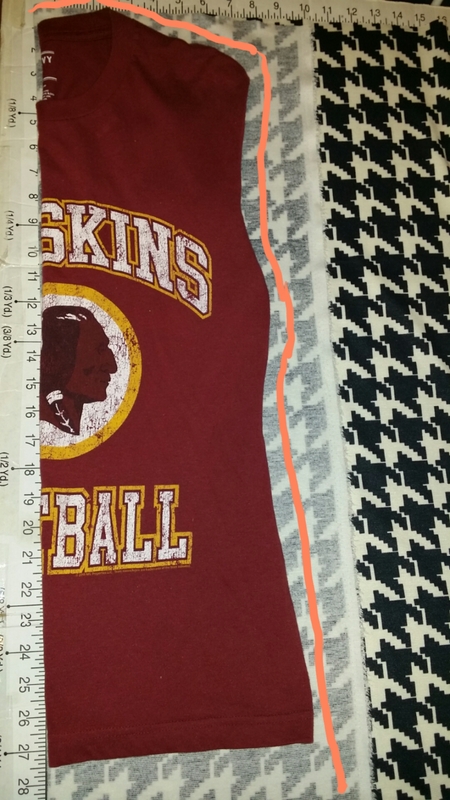 Finally, I finished the hem with by folding over 1/2″ and then again 1/2″ and sewing around. I really enjoyed this project and happy that I was able to find and polka-dot and floral print that I love. 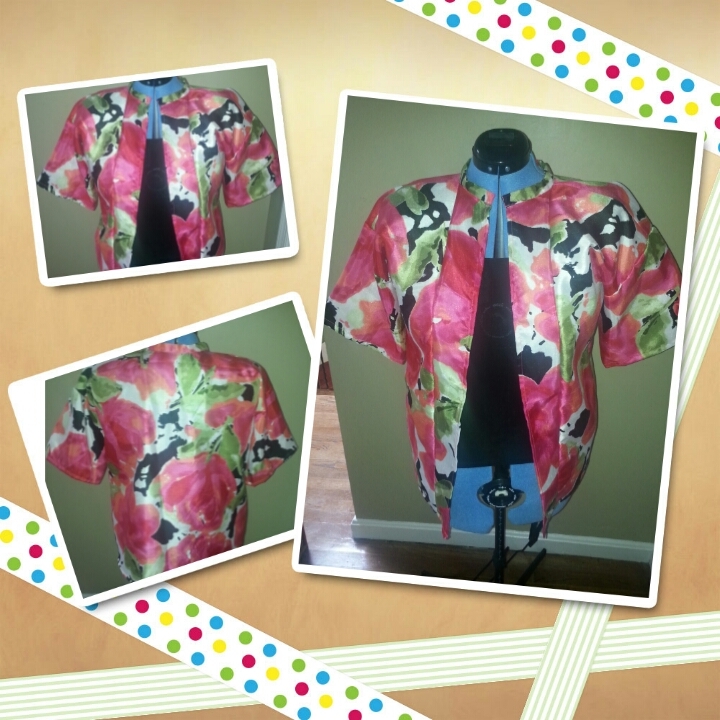 With every project, my goal is to improve my sewing skills. 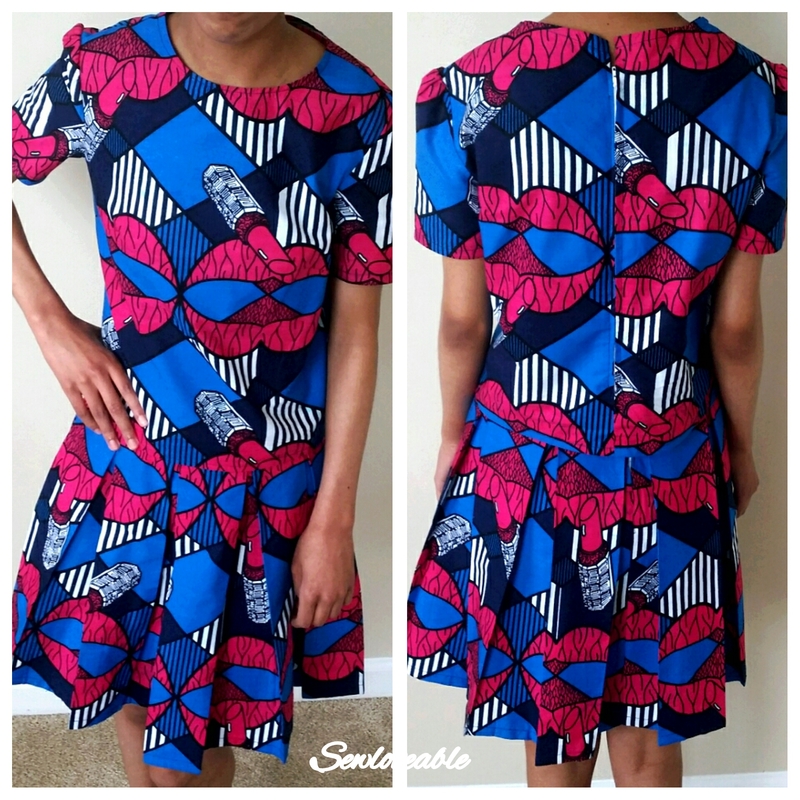 I am a mostly self-taught sewist. 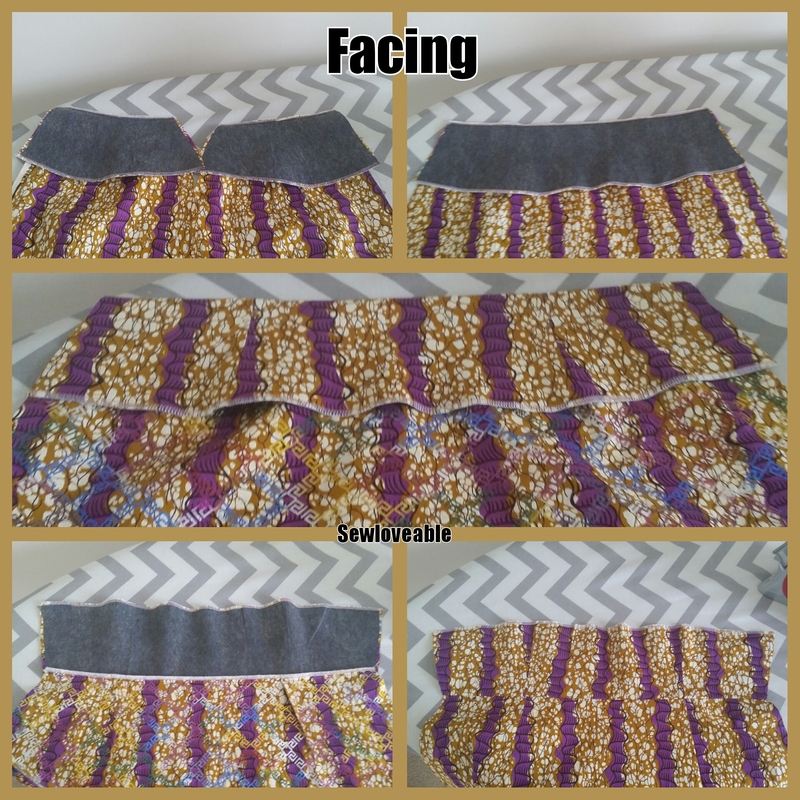 I have taken a few classes, but most of my sewing knowledge comes from books, blogs and youtube. Which have all been great resources might I add. 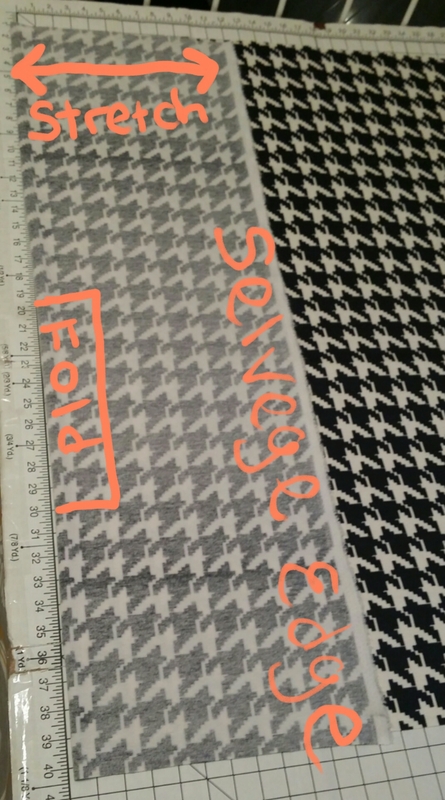 Today’s area of focus is pattern matching. 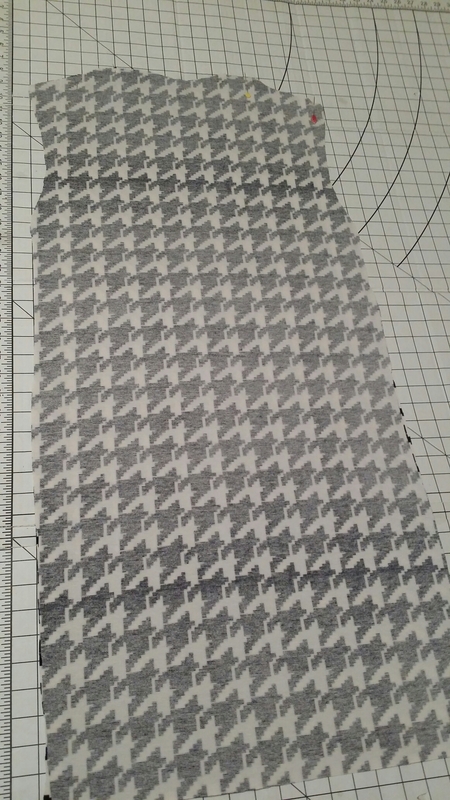 In the past I never even gave pattern matching a thought……well except one time prior when I made a plaid pleated skirt for my mom to attend an event. After making that skirt for her, I never gave pattern matching any further thought. Until now. 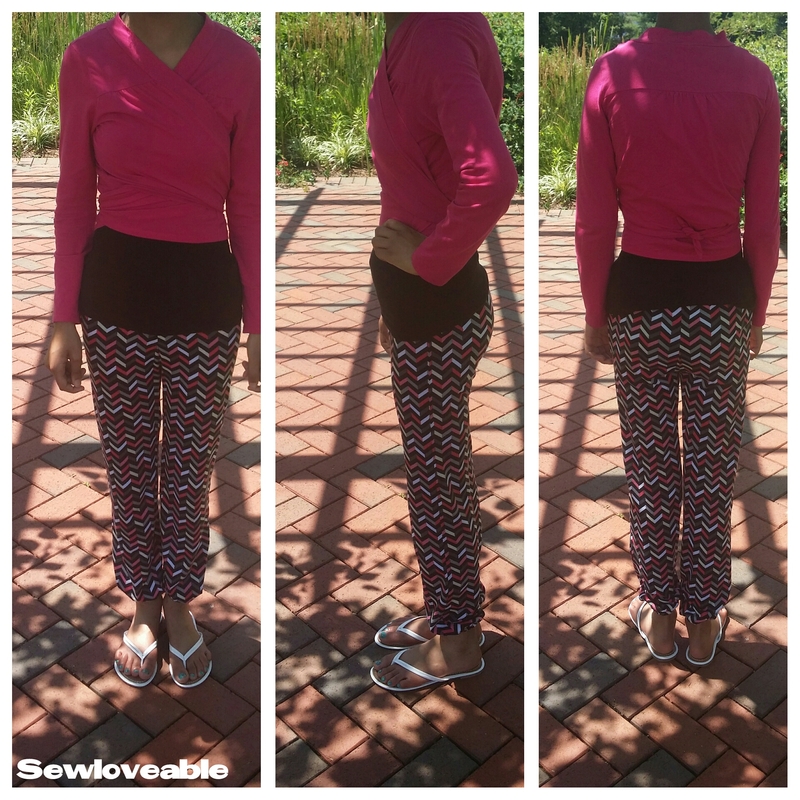 I had been promising to make my oldest daughter a pair of jogger pants for quite some time. 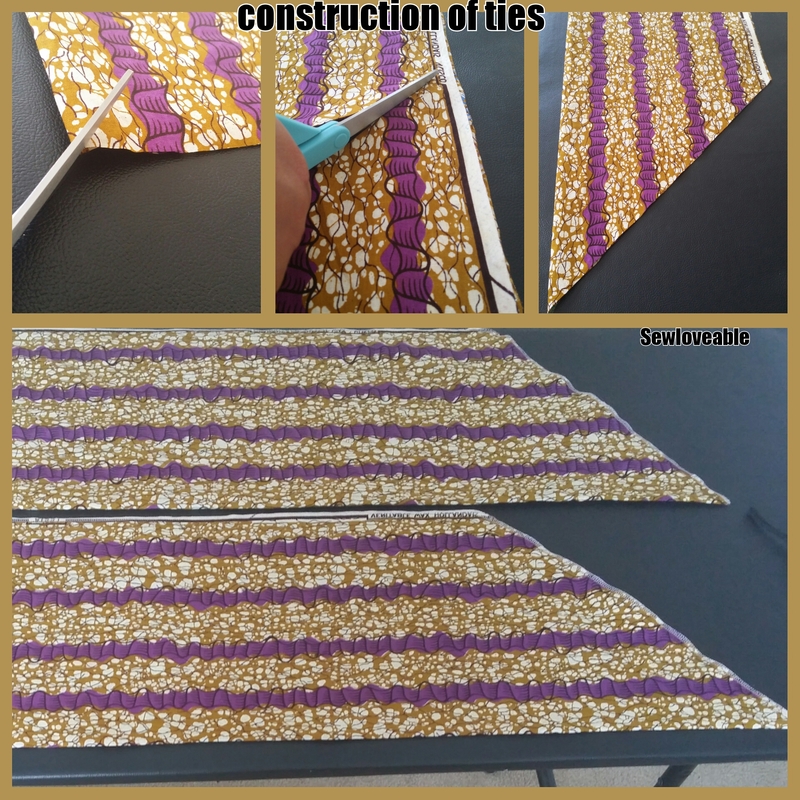 She chose a lovely chevron print…..which meant I had to step up my sewing game a bit. I needed to really make sure everything lined up all around. Now she could care less about the pattern matching, she’s just looking for a great fit. But…..me….the one who is diligently working to improve my sewing skills has to at least try and make this look as professional as possible. 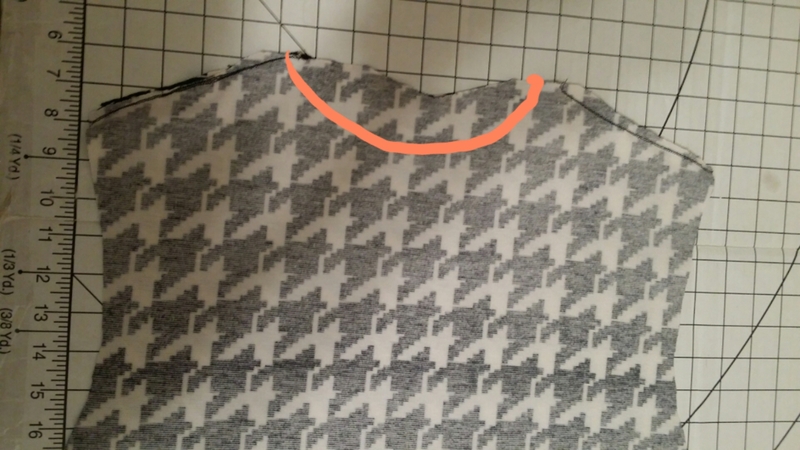 My pattern matching is not perfect, but I am pretty pleased with the outcome. The more I practice and try new things the better I will get in time. If you would like to make these pants click here or for a similar pair click here. I have to say that I really appreciate seeing all the inspiration and projects from other bloggers. 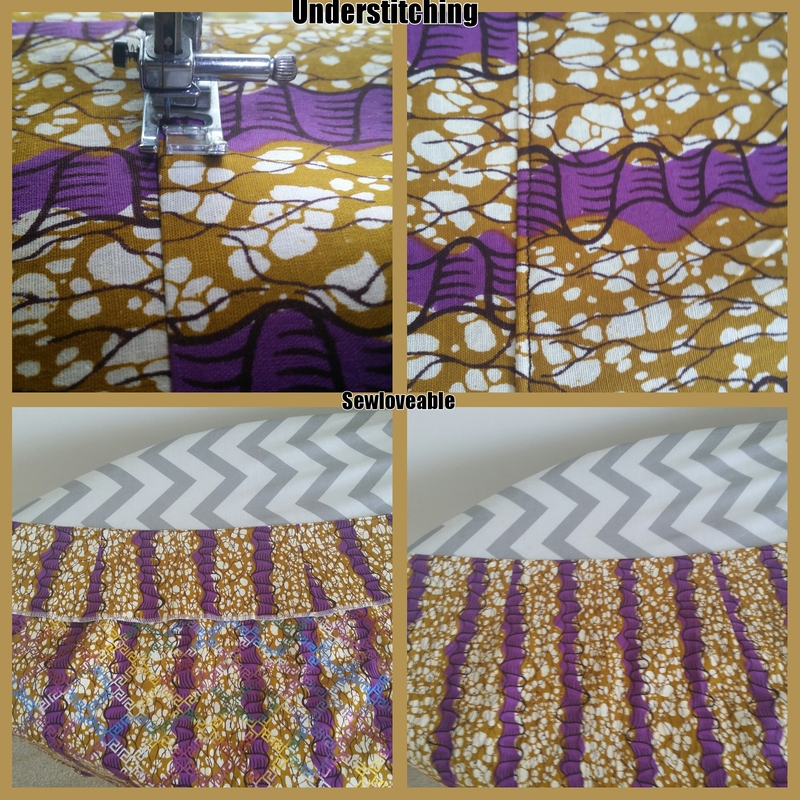 It motivates me to keep pushing myself to become better in all aspects of sewing, blogging etc. Thank you for taking the time to stop by, I greatly appreciate it!! Last weekend we had an event to attend. So I spent the week prior and the week of churning out outfits for my girls and myself. 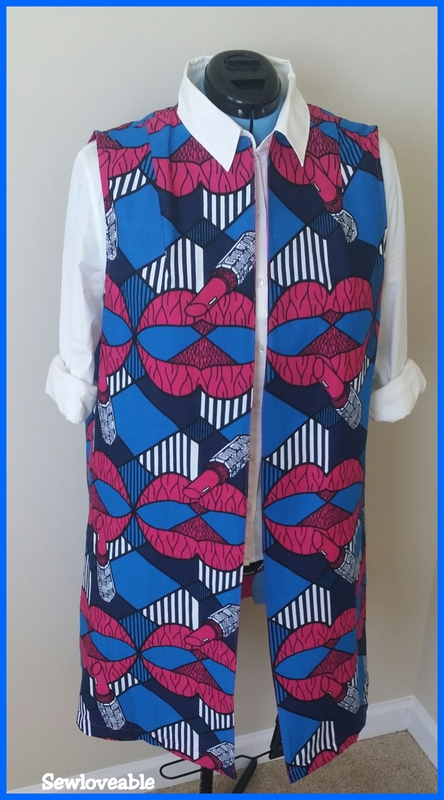 Can I just say I was truly in a sewing frenzy trying to get everything completed, a few times I just wanted to quit and head to the mall but I am not a quitter, plus I really wanted to see this through to the end and not lose my mind in the process….lol. This particular project was made for my oldest. Since I couldn’t find the fabric I had in mind for my/her original vision we had to go with another plan. 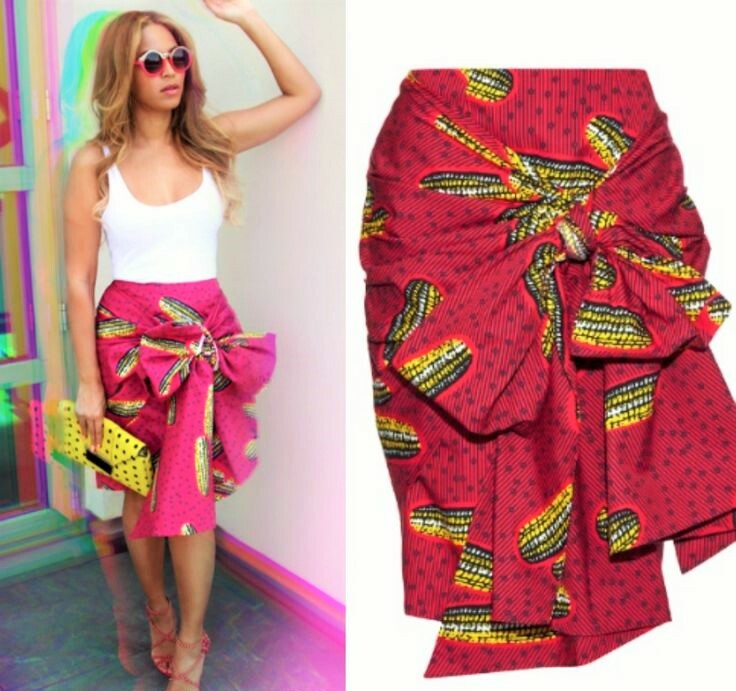 The crop top and box pleated skirt. 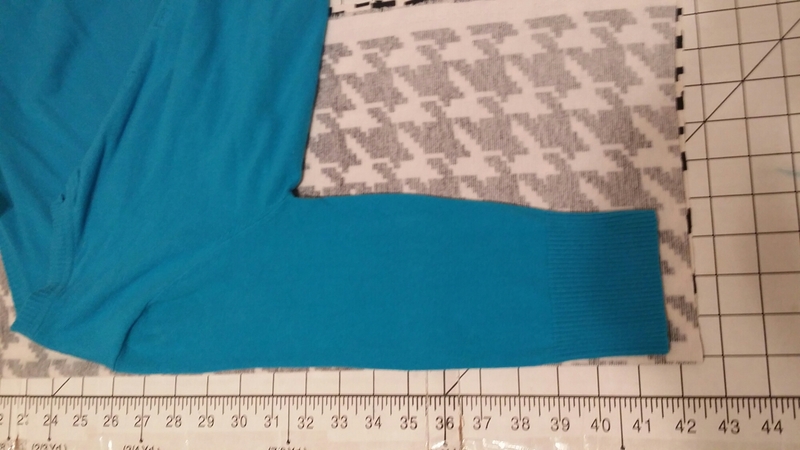 For the crop top, I used McCall’s M7080. To make the skirt I used the following YouTube tutorial. 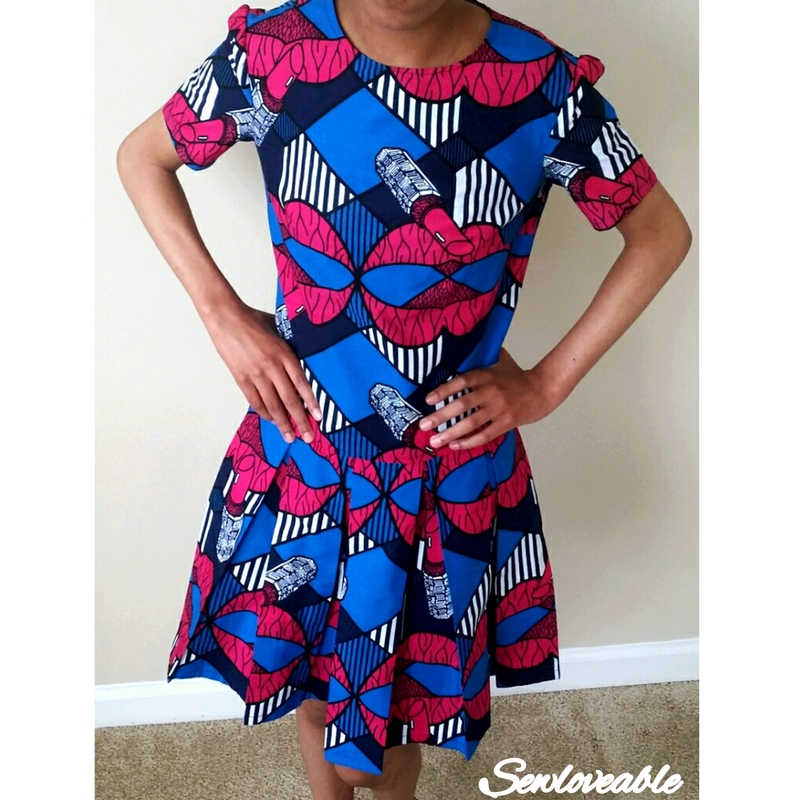 In the end, my daughter really loved the finished product and we are both totally obsessed with this African Print fabric. 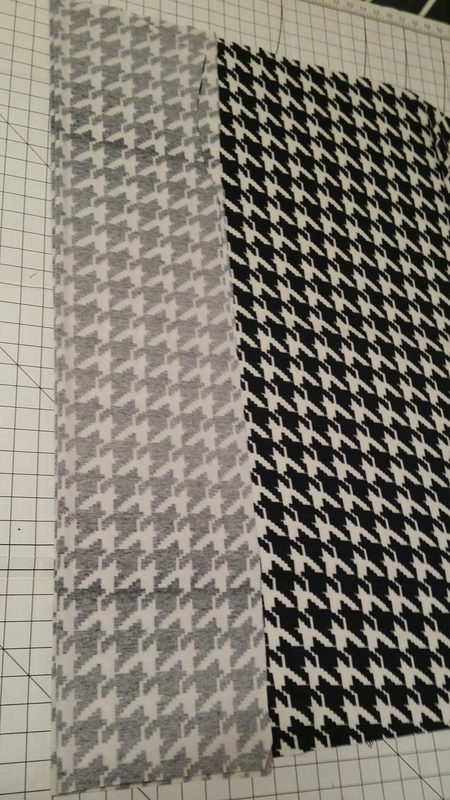 I will definitely be using this McCall’s pattern in the future. I already have another project in mind. 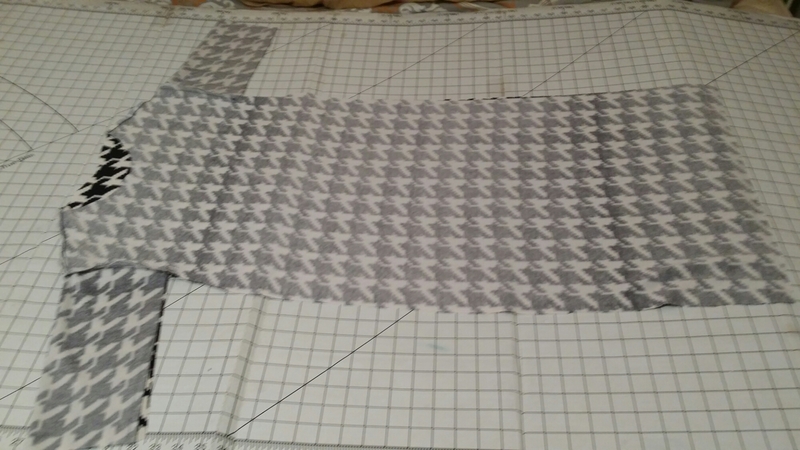 The pattern was very easy to work with and easy to alter to my specifications. Which I really loved.